During pregnancy, women encounter new and discomforting health states. From swollen legs and increased appetite to different foods, there comes the need to know on how to deal with their oral health. It occurs in 35-100% of pregnant women. Changes in hormonal levels during pregnancy lead to an increased severity of gingival inflammation during the 2nd and 3rd trimesters of pregnancy. Inflammatory processes are not associated with increased plaque level. Increased bleeding from the gums during pregnancy, occurs in women who have had periodontal problems such as gingivitis before pregnancy. The Prevotella intermedia periodontal pathogen significantly increases in pregnancy. It is part of the sub-genetic pathogenic microflora. Recommendation: Try stringing your teeth in the morning and evening after eating for at least 3 minutes with the right brush technique, the right brush and the toothpaste will greatly reduce the bleeding from your gums. The use of alcohol-free mouthwash helps clean the teeth from the teeth and refreshes the breath. Important note: You should know that bleeding gums related to pregnancy, tends to disappear spontaneously after birth. If this does not happen – visit your dentist to perform the necessary dental treatment. It develops in 0.5-5% of pregnant women. It is an inflammatory reaction caused by bacterial plaque and influenced by the mother’s own hormonal status. It develops not earlier than the first trimester of pregnancy and is more often seen in the upper jaw. It undergoes a development or disappears completely after birth. Pyogenic granuloma is an exophytic a tumor-like entity. It has a bright red color, provoking bleeding in large amounts. It does not affect the adjacent bone, but can reach significant size. Recommendation: Prevention consists in keeping good personal oral hygiene and professional cleaning during pregnancy as the most appropriate is in the second trimester. One of the easiest things you can do during pregnancy to maintain an healthy weight and good oral health, is by dieting. Recommendation: Reducing the amount and frequency of intake of sugary foods and beverages, will greatly reduce the risk of tooth decay. The use of fresh and fresh fruit and vegetables is the best way to go, for you and your baby. The highest risk for the baby is during the first three months of pregnancy and any intervention leads to hypoxia, which can have a harmful effect on the embryo or cause miscarriage. During the second trimester, patients without a history of problems can undertake tooth procedures. In the third trimester every dental procedure should be avoided because there is a risk of abortion or birth in the dental office. Recommendation: X-rays can only be taken in an emergency and with special clothing. X-ray exposure is too small to be considered a risk during pregnancy, thus carrying minimal risks for the baby. However, it’s better to avoid them throughout pregnancy. 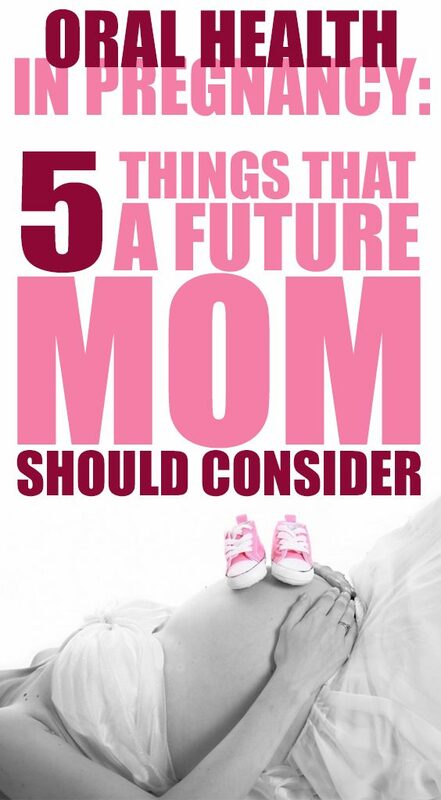 All medicines that are taken by the mother during pregnancy will for sure affect her fetus. Depending on the type of medication and the stage of pregnancy, the effects of drugs on the mother as well as on the fetus may vary. You should consult your gynaecologist about the groups of medications and antibiotics that you can use during pregnancy. Recommendation: However, it’s desirable to limit antibiotics to a zero level and only taken if necessary. Keep in mind that some groups of antibiotics may damage the formation of your baby’s teeth. Again it’s best without any hesitation to consult an specialist. 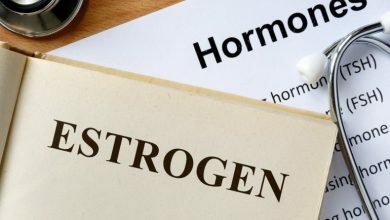 Women Not To Blame For Obesity – But Estrogen’s Might Be.